Harry Potter is partaking in his sixth year at Hogwarts school. 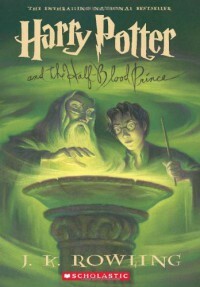 While there, Harry gets help from someone called "The Half-Blood Prince" and tries to figure out who it is. The Half-Blood Prince gives him instructions on how to do all of the potions and even secret things around the school, but will this really be a great idea or will it get Harry in even more trouble?